ACE (Advanced Carp Equipment) is a market-leading carp fishing and specialist fishing manufacturer of quality carp fishing tackle, carp fishing accessories, carp leads and carp rig- making tools. 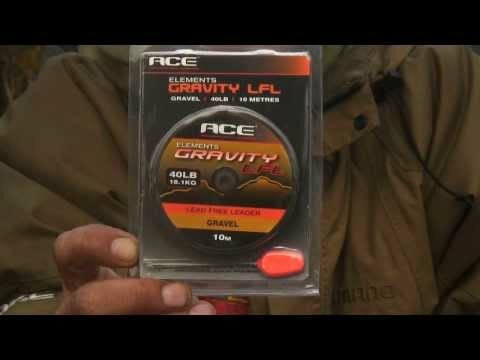 All products within the ACE range have been designed, developed and tested by some of the UK's top Specimen Carp Anglers. Terry Hearn, Iain Macmillan, Max Cottis and many more high-profile anglers.